Twice a year we solicit proposals from the team for contributions to non-profit organizations in which individual Cakti are involved or that have impacted their lives. Our charitable giving program is a chance to support not only our own employees but the wider community. This quarter we are pleased to donate to the following organizations. Hurricane relief was in the forefront of our employees’ minds this season. Though storms Maria and Irma hit several months ago, inhabitants of these U.S. territories are still struggling to recover from the devastating effects. 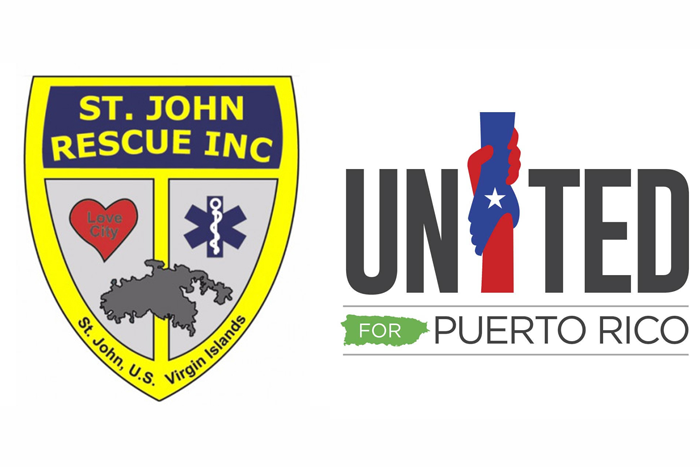 St. John Rescue provides emergency rescue and medical support along with equipment and supplies. They formed in 1995 with the goal of providing improved response services on the island and have been crucial in providing storm relief and emergency assistance. Unidos Por Puerto Rico is a new initiative formed, organized, and administered by and for Puerto Ricans to provide direct aid in the wake of the year’s storms. One hundred percent of the organization’s proceeds go to helping victims affected by these natural disasters. Note in the Pocket provides clothing to children identified by various schools and social service agencies as impoverished or homeless and in need of clothing to wear to school. InterAct works to end domestic and sexual violence in Wake County. 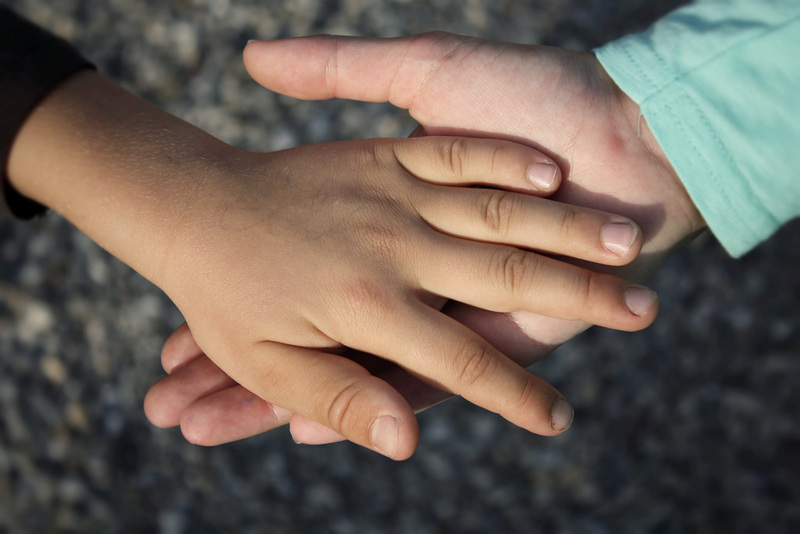 They provide a 24-hour crisis line, community outreach programs, court advocacy, an emergency shelter, individual and group counseling, sexual assault services, and youth education and prevention services. Code the Dream seeks to build a gateway to the tech sector for minority and immigrant youth by offering free coding programs and classes. They also offer a unique chance for their students to gain real world experience by partnering with local businesses and organizations to work on professional projects serving community needs. Alley Cats and Angels is an all-volunteer, foster home-based, cat rescue dedicated to helping stray, abandoned, and feral cats. 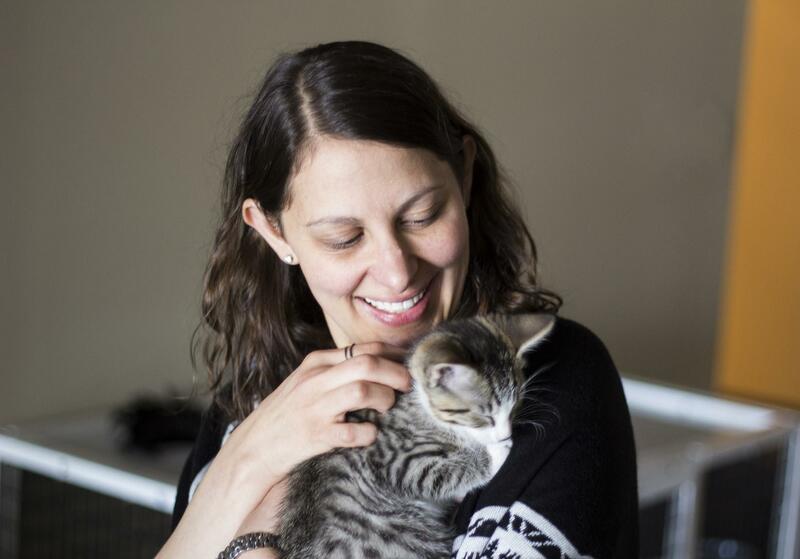 Ultimately, this organization seeks to reduce the overall number of homeless cats in the Triangle through their adoption, barn cat, and spay/neuter assistance programs. Foster litters from Alley Cats and Angels regularly come to the Caktus office for socialization and several Cakti have ended up adopting kittens they met through this program! WCPE Radio the Classical Station is a non-commercial, independent, listener-supported station dedicated to excellence in classical music broadcasting. In addition, they provide grants supporting classical music education in North Carolina. The Carrack empowers local artists by providing professional exhibit and performance opportunities in an volunteer-run, zero-commission space located in downtown Durham, North Carolina. They have been essential to the movement for a rejuvenated arts scene in Durham, especially through their efforts to support emerging, experimental, and/or minority artists as well as hosting and funding inclusive events and projects. We have administered our Charitable Giving Program since 2014, but it feels especially meaningful around the holidays, encouraging us to look forward at how we might make a difference in the new year. The program also allows us another opportunity to practice and live our values of fostering empathy and supporting our community.